What 4G LTE Band is Airtel Using? 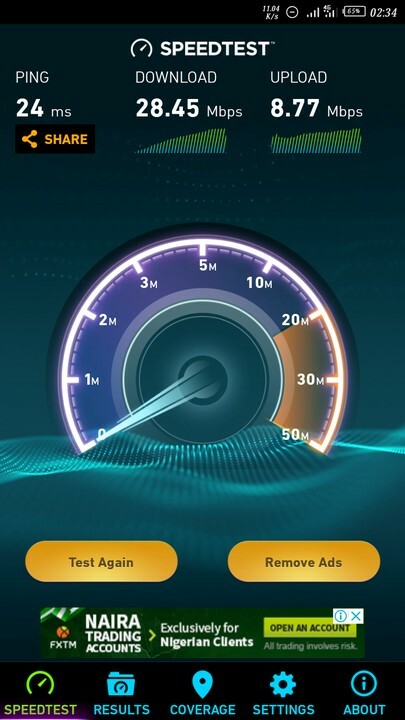 The good news is that Airtel is using the same Band as Etisalat and that is the Band 3 (1800MHz). 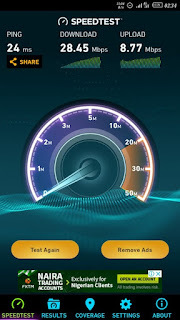 This band is very common and it's available in most 4G phones in Nigeria. If you are an already existing Airtel customer, just walk into any Airtel outlet closest to you and request for a Sim swap. Your current sim will be replaced with a 4G sim and you will also be given free 4GB DATA. 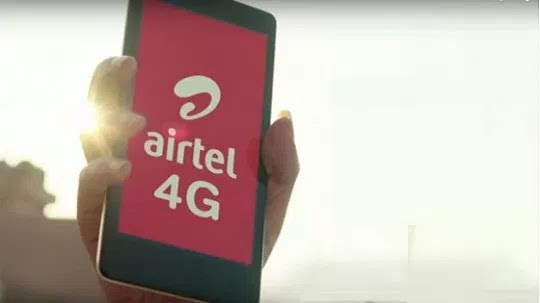 To know if Airtel 4G is available in your location, just go to your phone settings Mobile Networks >> Network Operators >> Search Manually. Once you click on search, just wait and the list of available networks will be shown to you.